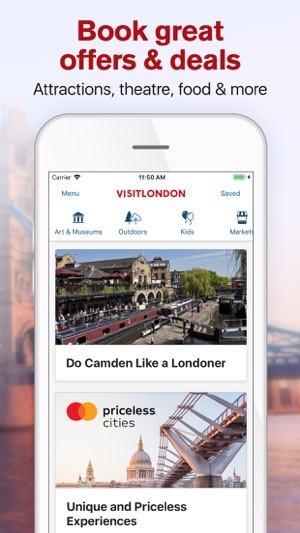 Explore the best of London with the official Visit London guide and offline map, in partnership with Mastercard. Browse hand-picked lists of the best things to do; discover great things to do in London based on where you are and where you're going. 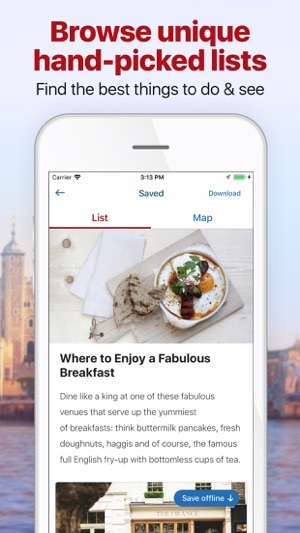 - Find out what's near you right now from the home screen, including great places to eat and top attractions. - Find out what there is to do in an area before you go. 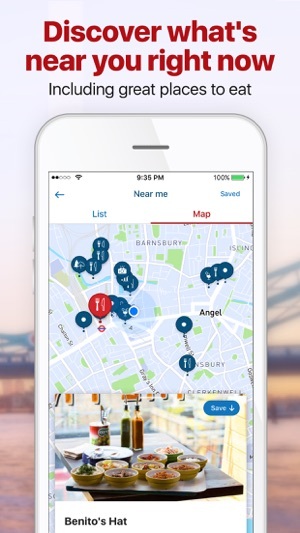 Just tap "discover nearby" when looking at any point of interest to explore what's worth doing in that neighbourhood. 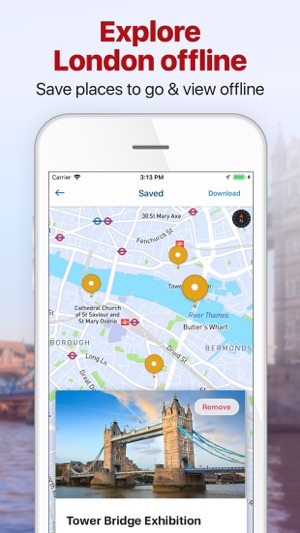 -Find hidden gems and explore London areas like a local; save places to view offline; and build your own personalised maps to make the most of your visit. From top attractions, stunning museums and galleries and amazing shopping experiences to buzzing markets, gorgeous parks, eclectic nightlife and some of the world’s most famous landmarks, London has it all and it’s all at your fingertips. 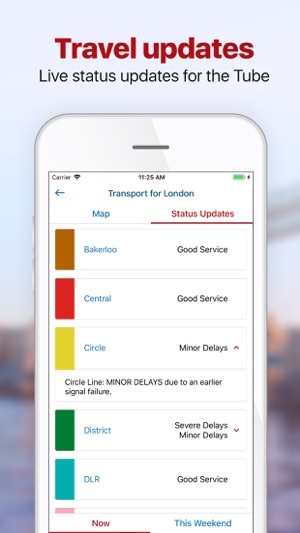 - Travel status updates keep you aware of how Tubes are operating. 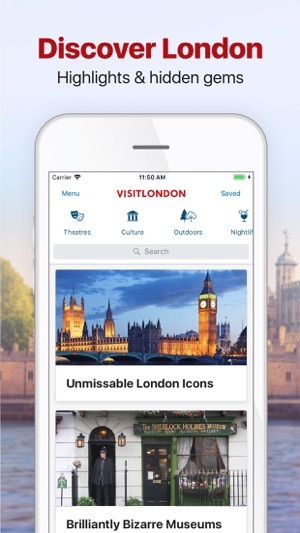 visitlondon.com is the Official Visitor Guide for London. You can find us online at www.visitlondon.com Our app is in English, but you can find our site in French, German, Italian and Spanish too. 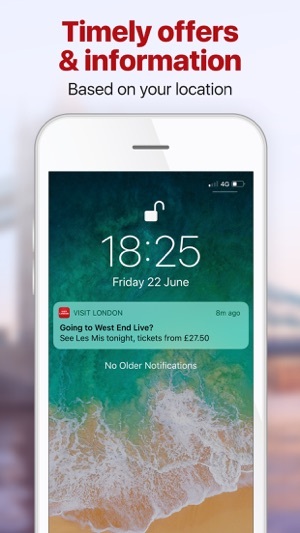 visitlondon.com is a comprehensive guide to everything that's happening in and around London. Plan your perfect trip by searching the website for hotels, attractions, travel and events. HI DomB82 Firstly our apologies on taking a while to respond & so sorry your experience of Lumiere wasn't as you'd expect.In answer to your points 1. It seems you hadn't updated to the latest version which encompassed zooming to specific installations as opposed to zooming out. 2.The Lumiere layer not loading would have been due to your signal strength as we had 142,000 users over the 4 day period & unfortunately yours was the only device to experience this. 3. We agree with your statement that crossing installations off a list would have been helpful. If you had saved installations to "saved" simply clicking remove on a particular installation would have achieved this for you 4. Saving items would have allowed you to view all installations you specifically wanted to visit &. These are then shown on one map & allow navigation between each. I downloaded this app and was not disappointed. 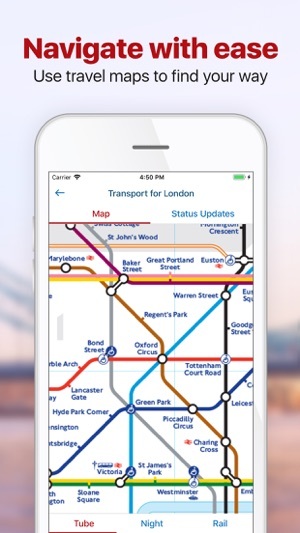 I had high expectations as the official app for London and it really does the trick. I love that I can download the map on hotel Wi-Fi and use it offline. The recommendations were pretty spot on for things to do with kids.